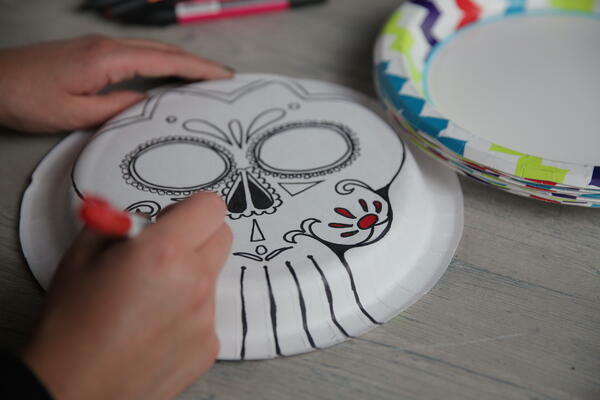 Repurpose your Solo Paper Plates to create calavera masks this Halloween. Follow these three easy steps and you'll have your mask ready in no time. 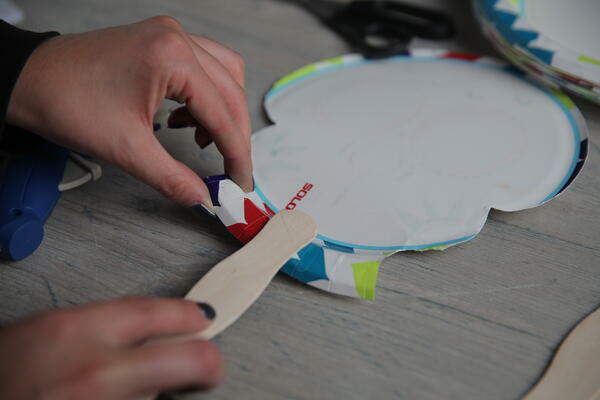 Flip your Solo plate over to set up a blank slate for your artistic creation. Start with the lines for the mouth because that part is key. From there make the skeleton face as colorful as your bones can muster. 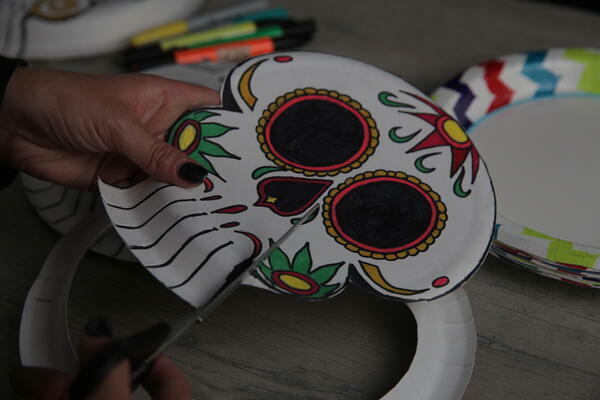 Trim out the shape of your calavera. We liked adding an extra arc near the mouth to give the feeling of cheek bones. 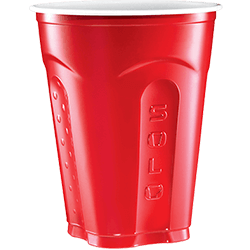 Glue a popsicle stick to the back and you’re all set. Have fun, safe and spooky Halloween!